Manchester United have been an entirely changed team under Ole Gunnar Solskjaer. This is indeed a big surprise, since it has been less than a month since Jose Mourinho was sacked, and statistically, hiring a caretaker manager mid-season hasn’t always had the intended impact. However, with six wins out of six games, Solskjaer has stamped his attacking style quite firmly on the club. Their recent victory against Tottenham Hotspur at Wembley was his biggest test yet, and the Norwegian emerged with flying colors, as his side firmly defended their 1-0 lead till the end. In fact, his antics may lead to further good news if the splendid form continues. 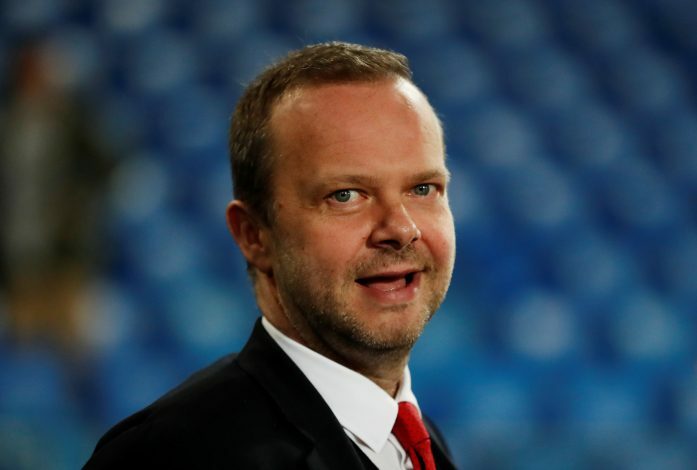 As per The Sun, Ed Woodward visited the club’s dressing room after the full-time whistle, and congratulated Solskjaer and company for engineering the victory. The report claims that the executive vice-chairman was pleased with the form Ole has brought to the club, and also lauded his work with the lads in Dubai, preparing the team tactically to take on the tough Spurs encounter. The murmurs are strong that if this form continues and some silverware is graced by the end of this season, the former striking legend could certainly extend his stay at Old Trafford to a full-time basis. The report indicates that the club isn’t opposed to announcing the appointment even before this season is over if they continue seeing the right signs at the outfit. It is believed that Mauricio Pochettino is still on the club’s wishlist, but an increasingly testy and stubborn Daniel Levy may shoot down their wish to acquire the Argentine gaffer. As of such, they’d do well to continue with Solskjaer, who has brought back the United DNA that has been painfully lacking since the days of Sir Alex Ferguson. It is particularly in contrast with the opposite direction of defensive football that Jose Mourinho employed at the side.